Thanks for stopping by our all mountain skis gearhut. Here, we check out the best all mountain skis that can do it all: snow, ice, groomers, off-piste, etc. These multi-talented skis will be sure to please those who desire to ski everything on the hill. The standard ski design has undergone a multitude of transformations in the last few decades. This has culminated in a wide spectrum of different ski types as well as the ideal all mountain ski: soft snow performance with hard snow versatility. A common design that meets these requirements is rocker in the tips and tails for tackling powder and a traditional camber in the center for robust acceleration and speed on packed snow. Your skis are probably your most prized piece of your kit for hitting the mountain (and also probably the most expensive). It makes sense to spend some time finding the right pair. On this run, we’re going to tackle just about everything. First, you’ll find a few key tips on finding the best all mountain skis for you. 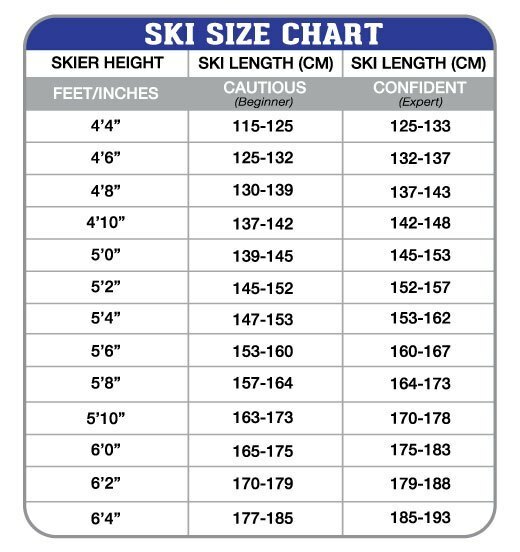 Furthermore, we’ll clear up any confusion about the types of downhill skis in the following section. In addition, our selection guide section will talk about sizing requirements and other considerations you should make before buying a slick pair of skis. Finally, at the bottom of this run, you’ll find our lodge chock full of the best all mountain skis of this year. Here is our comparison table of the top picks for this snow season including the best women’s all mountain skis and best men’s all mountain skis. At times, the term ‘all-mountain’ can be a little misleading. All mountain type skis have a wide range from slimmed down powder skis to slightly modified carving skis and sometimes even tamer versions of big mountain skis. As long as it works for you in most conditions you like those skis can be classified as all mountain. That’s why they are the perfect fit for beginners or an expert that desires to have just one pair of skis. There are hundreds of models of skis and dozens of different designs. It may seem a bit mind-boggling at first, especially to beginners. But you don’t need to get bogged down by the abundance of overly specialized confusion out there. Sure, some skis perform better in specific conditions but always remember a skilled skier can make even some of the lousiest skis do their bidding. Don’t get too carried away with finding the perfect skis because there are probably many models that will perform extremely well for you. The best skis will be able to ride your favorite conditions even better, while still enabling you to ride most everything else on the mountain. That’s why your orders are simple: buy the width you need for your favorite activity/conditions. If you love taming the backcountry, you may want a lighter set of skis for speedy ascents and longer tours. On the contrary, if love the park game you want some twin tail skis and relatively narrow dimensions for landing tricks easier. For beginners, or if you just plain aren’t sure what type of skis you want it is probably best to go with a pair labeled “all-mountain”. All-mountain is a fitting term, because it essentially describes snow gear that is the jack of all trades. 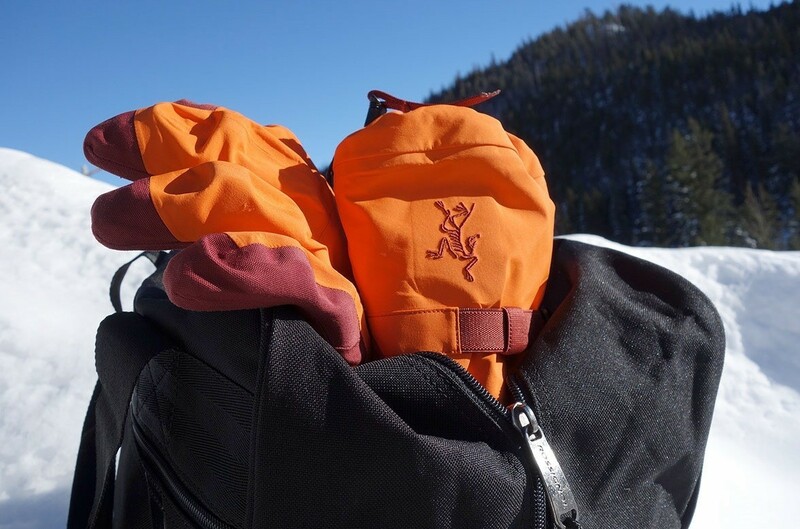 All mountain gear can do a little bit of everything and do it pretty darn well. All mountain skis are dubbed by some as the ‘one ski quiver’. They will shred through soft snow, wet snow, dry snow, manmade snow, and icy snow. You’ll be able to do tricks, ski backwards, carve lines, and surf through all but the deepest of powder. Virtually their only limitation is extremely deep powder. That’s why a lot of people will recommend those buying their first pair of skis to get an all-mountain type ski. Some pros and enthusiasts will have multiple pairs of skis for different situations, but an all mountain ski is the right tool for an individual who wants only one pair. What makes an all mountain ski? All mountain skis generally fall into the 90-99 mm waist-width range. Other than that, modern alpine models come in all shapes and sizes. They have changed dramatically since around the mid part of the 20th century. New models use a robust combination of new space age like technology and traditional materials. The Dynastar Powertrack 89 is a modern example of an all mountain ski. In our all mountain ski reviews section, you’ll find other models that make up the cream of the crop in the all mountain ski class. As such, you still want to figure in your preferences and climate before you land on the best skis for you. Even though going to the all mountain category narrows down your choices a little, there’s still plenty of variation within the category. Powder hounds that only come out a half dozen days or so a year when the snow is softest would find a model like the Nordica NRGy 100 an excellent choice. If you primarily enjoy rampaging down on-piste runs a model like the Blizzard Bonafide is more up your alley. Individuals that are going all in on with a season pass and are planning to cover the entire hill want the most versatile skis they can find such as the Volkl Mantra. Here is our overview of six general categories of downhill skis. You probably know a little about this category by now. The best all mountain ski models fall anywhere between 85-105mm for a medium width waist, but most will fall into the 90-99 waist-width. Widths in these ranges gives you great float over soft snow while enabling you to still have decent grip in hard snow. A skilled skier will be able to go just about anywhere on the mountain with a quality pair of all-mountain skis. Modern all mountain skis will have a traditional camber with some form of rocker — maybe some tail rocker as well as early rise tips. This is complimented by a multi-radius or medium radius side cut. Most of the best intermediate skis fall into the all mountain skis category. Big mountain refers to skiers who like the challenge of steep, technical terrain. It requires quick thinking, fast reflexes, and plenty of guts. It also helps to have skis that can handle the pressure. A true big mountain ski is a hybrid between an oldschool racing ski and a powder ski. They’ll stay steady at super high speeds but are wider to handle soft snow conditions. These tend to be pretty wide underfoot, ranging from 100 to 125mm. You’ll find many top manufacturers will tout their widest skis as their big mountain skis, but some perform much better than others in big mountain conditions. For expert, athletic skiers a burly and stiff pair of big mountain skis will help you take your skiing to the next level. For those who enjoy pillaging extreme amounts of powder, these are the skis. They are primarily designed for deep snow, maximum flotation in powder, and excellent maneuverability in soft butter like snow. Just like with other categories, powder skis will vary slightly in shape in size but in one aspect they are all the same: they are wider than all mountain type skis. A majority of western skiers will select some form of powder ski for having the extra girth at the ready in case a massive snow storm rolls in. The way manufacturers classify power skis can be pretty different. What holds true for the most part is a minimum of 98mm waist width. Rocker profiles dominate in this category, few have camber underfoot for handling piste ventures better. Just about any skis can be used in the backcountry. However, there’s dozens of new options in this category now too, thanks to the recent explosion in mountaineering and alpine touring’s popularity. Most of these skis are focused on delivering top notch uphill mobility though some are heavier and have the massive dimensions of powder skis. Light weight construction and notches in the tip and tail that allows hikers to attach them to climbing skins are popular characteristics of the skis found in this category. Stiffness and impact damage resistance are two things typically sacrificed for the lighter weights. If you plan on spending a lot of time hiking for untracked lines, these are the skis for you. 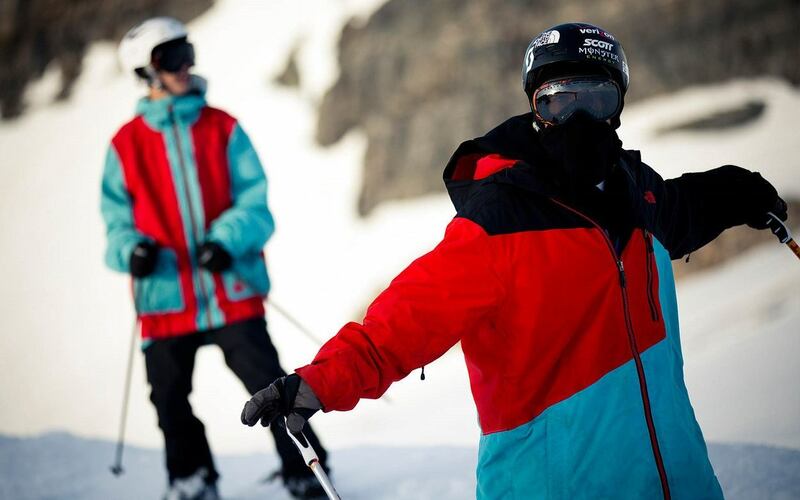 Want to learn more about backcountry skiing? Check out this ultimate guide from Ridestore Mag. Also known as ‘twin tips‘ park skis are great for laps around the terrain park. Now that freestyle terrain park is an industry all on its own, there are plenty of skis designed for this purpose. These skis make riding switch much easier, with the twin tails, symmetrical dimensions, traditional camber, and balanced weight distribution. 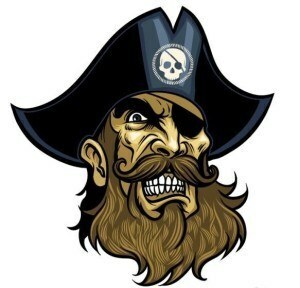 Those characteristics further help with executing spins and riding rails. Though most park skis fall under a waist width of less than 90mm, there are plenty of skiers who ride the park with 90-99mm range skis. While seemingly a specialized activity, halfpipe and park riding can still be done well with most all mountain type skis. High speed arc perfectionists will appreciate carving skis in their pursuit of graceful turns. Speed demons will also probably find carving skis to their liking. The recreational descendant of GS racing and slalom racing skis, carving skis have a pronounced side cut and the narrowest waist width overall (usually less than 85mm). Carving skis will teach you the mechanics of skiing fast better than any other ski type out there. However, due to their limited nature and inability to venture ‘offroad’ they are not for everyone. But if you plan to spend over 80-90% of your time on groomed runs, carving skis are ideal. These skis will sport a full camber profile which really enables you to get up on the edges for quick slicing. Just as there are many models of skis, there are just as many opinions about which ones are best for which situations. These are the broad categories of most ski types. The important thing to remember is not to let anyone tell you which skis are right or wrong. Much of it boils down to personal preference and time on the snow figuring out which type and brand works best for you. If you’re looking for additional information on the technical side of things skis.com guide is very thorough. Whether you’re looking for the best women’s skis or the best men’s skis, there’s a ton of sizes and styles available in this day and age. 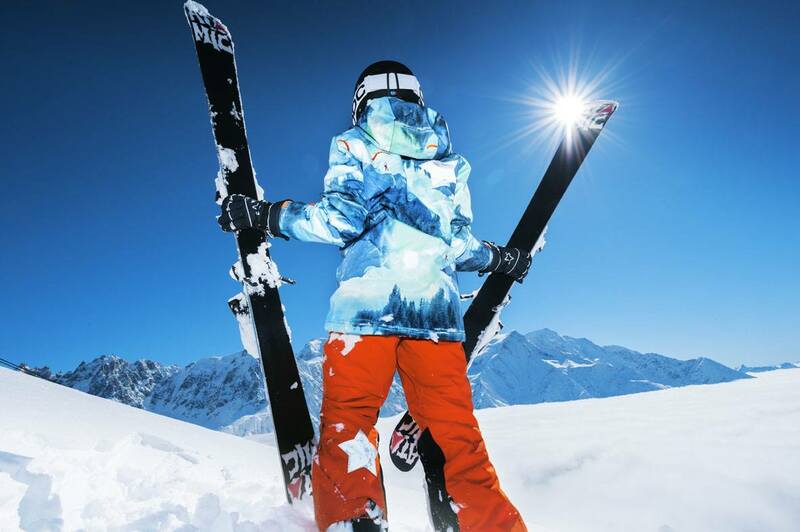 Waist Width: Waist width is the width measurement of the middle (underfoot) of the ski. Skinner waist widths are quicker to edge, better for trail carving and quick maneuvering. Wider waist widths are better for floating on powder and enhance stability. As a general rule of thumb, the more time you spend off groomers and trails, the wider your skis should be. Length: The longer the ski, the harder it is to turn and longer it takes to turn. That is why shorter skis appeal more to beginners and novices. Expert, battle hardened skiers will choose their ski’s length based on the types of turns they want to make. The best women’s all mountain skis tend to be a bit shorter on average because generally there is less height to support. Rocker & Camber Profile: Cambered skis have a traditional shape with raised centers forming a downturned arc (or bow). When the skier stands on a cambered ski, it flattens out from the skier’s weight. This camber makes the ski lively and allows the ski to snap back from turns. Rockered skis is the opposite of cambered and sometimes known as reverse camber. The midsection of a rockered ski will rest flat on the ground, but the tips and tails rise off the ground like the legs of a rocking chair. Rockered skis have improved flotation in powder. Tip & Tail Profile: Closely associated with rocker and camber, tips and tails will likewise impact how skis perform. Sidecut Radius: Also known as turning radius, is a measurement of how the skis characteristics synthesize to help make tighter or longer radius turns. Flex: A softer ski is more forgiving and easier to learn on. For true beginners and children soft skis are ideal, for hard chargers and aggressive skiers a very stiff ski is ideal.